She’s got some huge um, wings. The naughty tengu princess knows how to throw a punch and number of kicks. 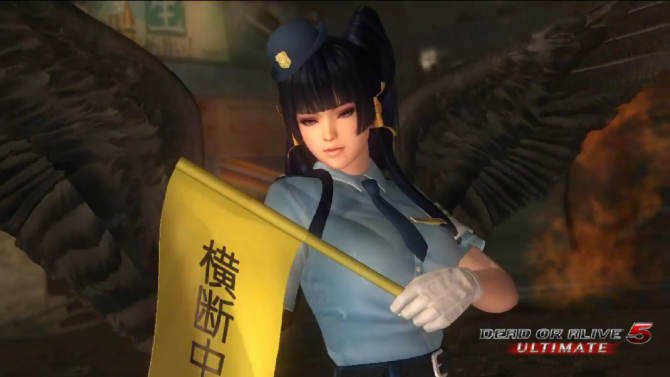 Nyotengu is a grappler who unleashes a crazy looking aerial attacks thanks to her giant wings. Dead or Alive 5 Ultimate is an expanded version of Dead or Alive 5 combined with Dead or Alive 5 Plus and a bunch of new features. 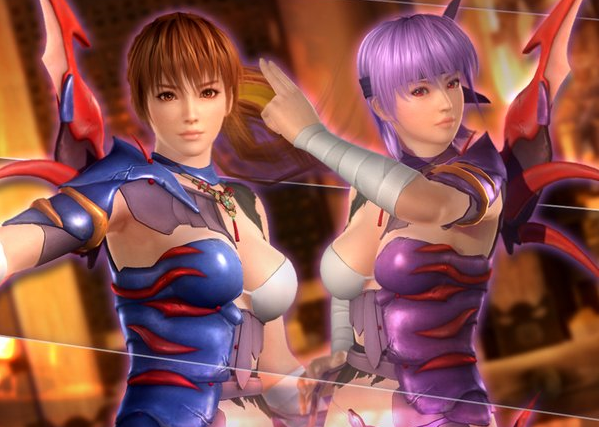 Dead or Alive 5 Ultimate is out now on Playstation 3 and Xbox 360.